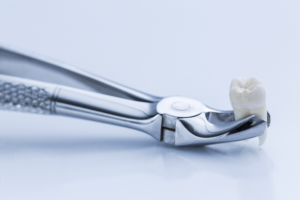 Are your wisdom teeth giving you grief? 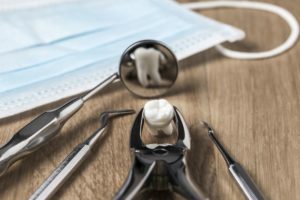 To stop the discomfort, you may need wisdom tooth removal in Arlington. 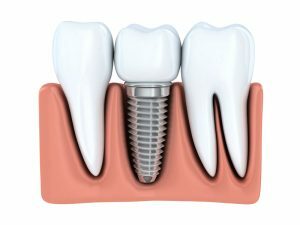 This is a procedure that is routinely performed due to the complications that can arise from the third molars. 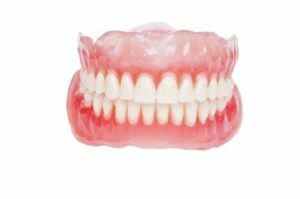 In fact, more than 10 million wisdom teeth are taken out each year to help prevent or improve problems that occur due to limited space in the mouth. While their extraction is common, it also has a bad reputation for causing pain. To help promote a pain-free recovery, there are some simple tips to keep in mind. 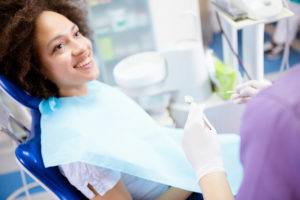 Do you put off going to the dentist because you are concerned about out-of-pocket expenses? You are not alone. In fact, 25% of people admit to not receiving the care they need because they are worried about the cost. However, if you have dental insurance, it may be more affordable than you realize. To help you maximize the value of your benefits for affordable care, Allheart Dental is proud to be a MetLife Dental dentist in Arlington. We do not want to see you place your oral health at risk due to finances. We strive to keep our services within your budget to ensure you maintain a healthy smile for a lifetime. At Allheart Dental, we believe in providing affordable, high-quality care, which is why we are proud to be a Cigna Dental dentist in Arlington. Visiting our office regularly is vital to protecting your teeth and gums, as well as promoting your overall health. Unfortunately, the cost of dental services often causes people to put their semi-annual appointments on hold. We do not want to see you place your well-being at risk. 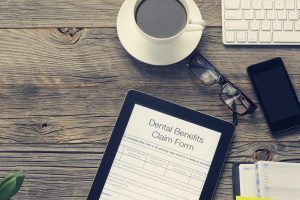 To keep dentistry within your budget, we are proud to work with your dental insurance to help you maximize your benefits. 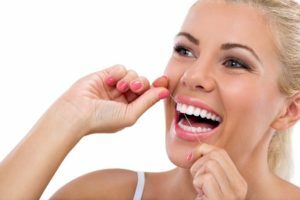 Aligning your teeth for that perfect smile takes some complex treatment. 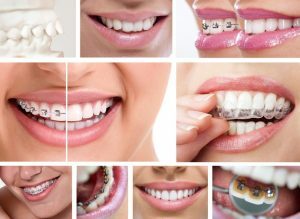 How do you care for those bands, brackets and aligners so your care plan progresses and your mouth stays healthy and comfortable while you wear braces? Learn what to do from your Arlington orthodontist at Allheart Dental. Your new dental practice should be Allheart Dental. 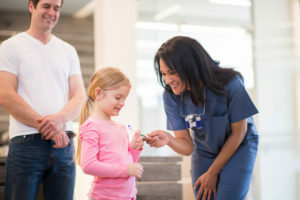 Accepting major insurances, such as Blue Cross Blue Shield, these Arlington dentists offer complete preventive, restorative and cosmetic services for the entire family. 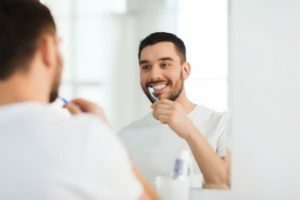 With three convenient locations to serve you and many new patient incentives, you can enjoy great oral health care on your terms for your maximum benefit. Read more about Allheart Dental here.